Americans United for Life honors Dr. Martin Luther King, Jr. today by reading Dr. King’s “Letter from a Birmingham Jail” on this 33rd annual Martin Luther King Day. 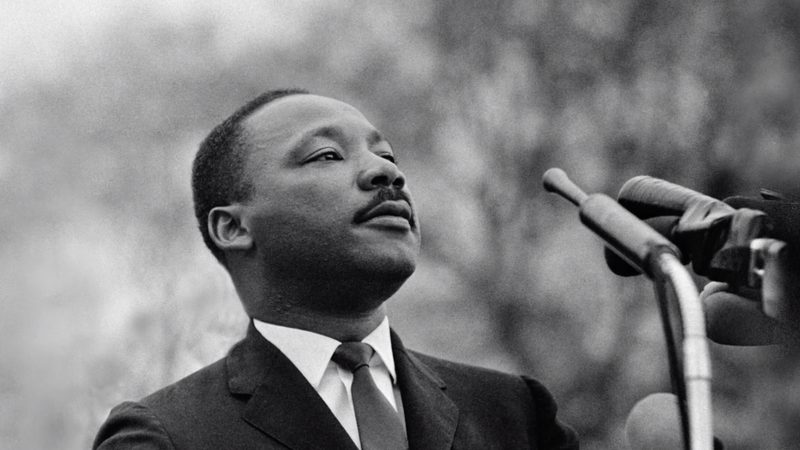 AUL’s Senior Counsel Clarke Forsythe invites you to read Dr. King’s famous letter. Dr. Martin Luther King Jr.’s “Letter from A Birmingham Jail” was published as an open letter in April 1963 to answer several white Alabama clergymen who criticized his protests in the South as “unwise and untimely.” The letter includes important commentary on non-violence, the reasons for protest against racial segregation, the nature of unjust laws, the role of political protest, an appeal to the public’s conscience in a democratic society, the wisdom of his strategy. In all of this, Dr. King calls upon the Christian tradition and the American Founders.